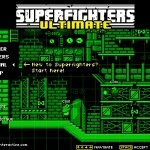 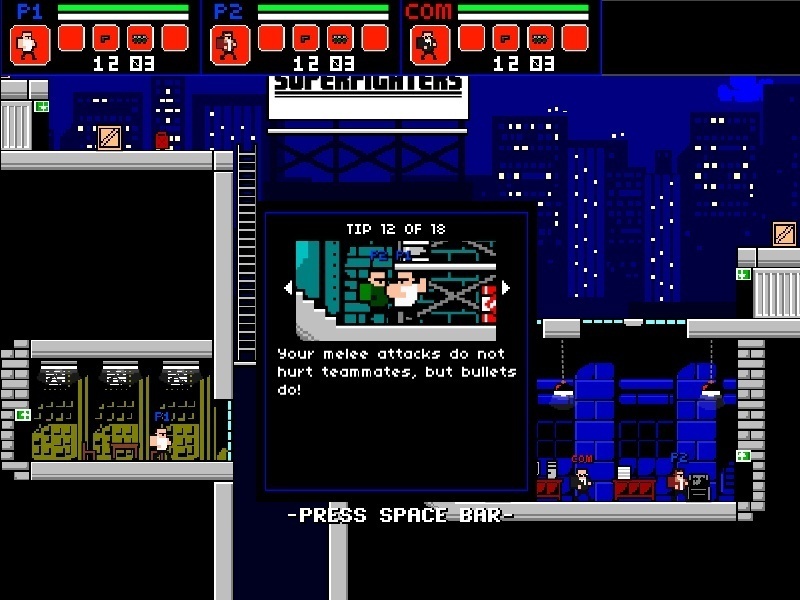 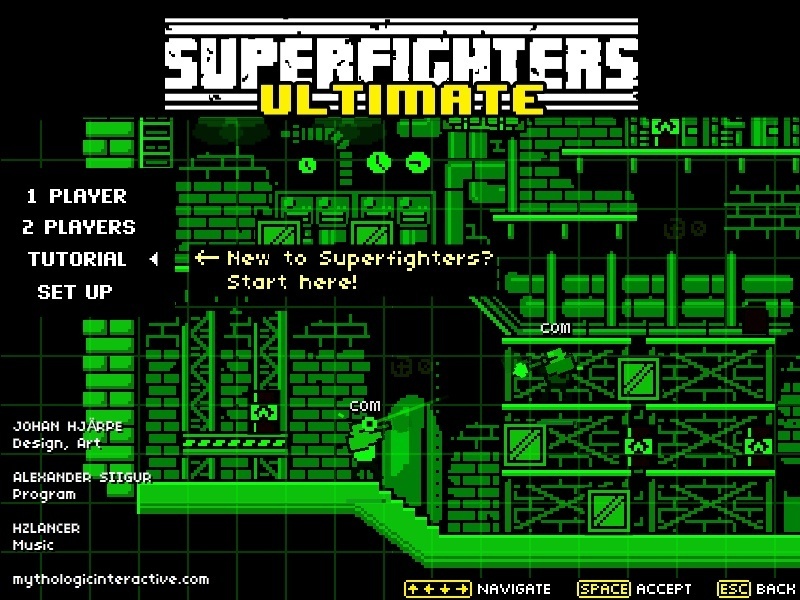 Two Player Fighter Action Newgrounds Versus Download Click to find more games like this. 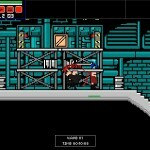 Cheat: Keyhack 9 toggle stamina and health, 0 toggle unlimited ammunition. 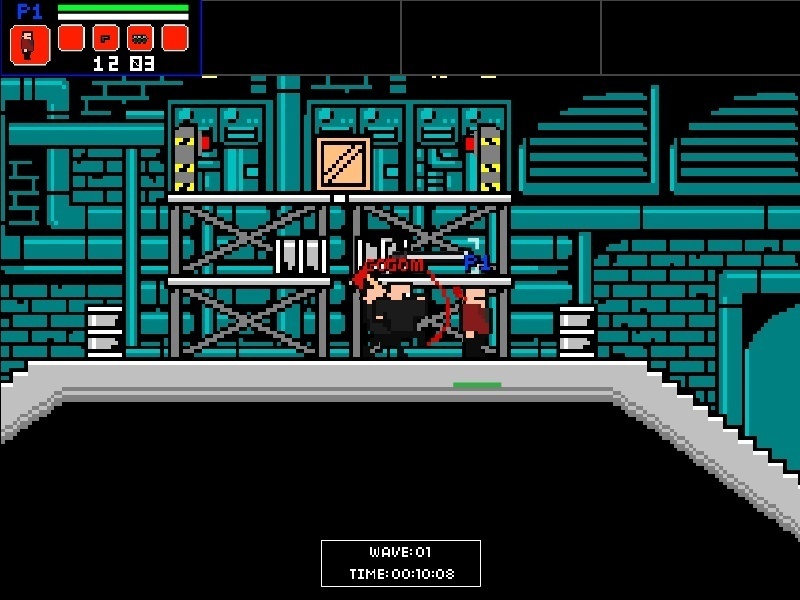 Keyhack 9 toggle stamina and health, 0 toggle unlimited ammunition. 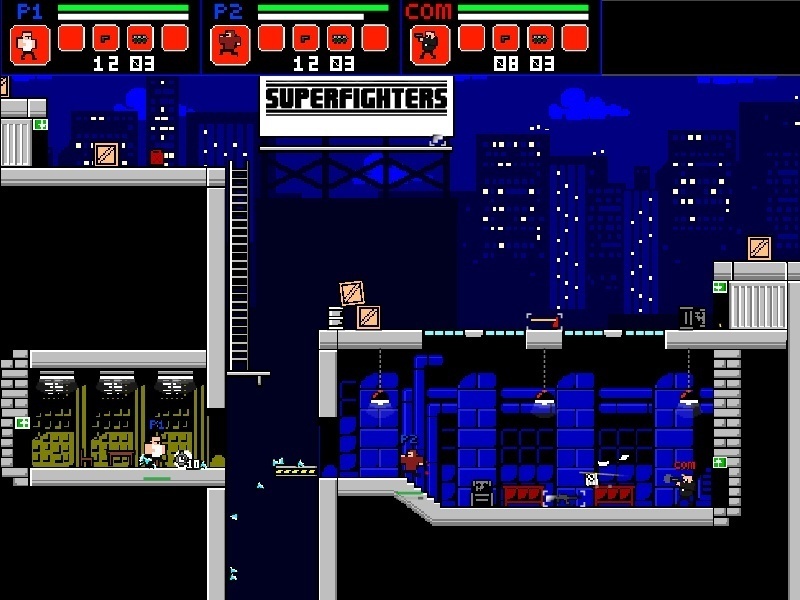 Superfighters is all about little men shooting, stabbing, mashing, smashing, burning and blowing each other into tiny bits ... and then doing it all over again!